A couple weeks ago, I attended the WCET hosted webinar on our campus – Open Education: The Business & Policy Case for #OER presented by the Director of global learning at Creative Commons, Cable Green (@cgreen). 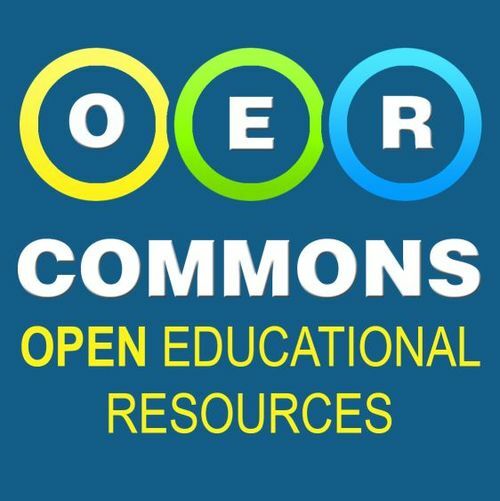 Wait – what the heck is OER? I did take a few notes (a.k.a. Tweets) and thought I would share my thoughts from the session – and general thoughts for OER materials. The real issue is about sharing and making a case for open policy on campus that fits a “business model” in higher education. This webinar addressed concerns and practices to implement open access policy that is good for business. Currently, many educational institutions do not value or support “open” as an option. I am fortunate to work at a university that supports the open access movement and encourages sharing of scholarly research and publications. I have been thinking about my role as an open educator for a while, and what it means for my research, publications, editing, teaching, and learner engagement. If you’re at a publicly funded institution, your educational resources should be openly licensed – this just makes sense. Does your institution encourage and promote Open Access? 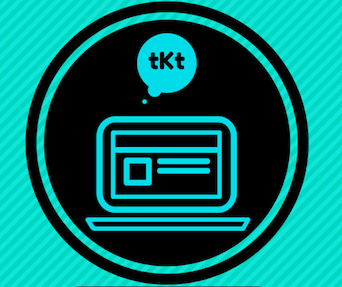 Do you share Open Educational Resources at your school? Please share how you are #OER.